Is a State Lawyer (Abogado del Estado) on voluntary leave. He is recognized as one of the most expert and well-known lawyers in the litigation, arbitration and negotiation fields. He has been involved in some of the most relevant Spanish judicial proceedings of the latest years. In his teaching facet, he has been the Director of the Master’s Degree in Professional Legal Practice at the University of San Pablo-CEU and of the Master’s Degree in Private Law imparted by the Madrid Bar Association. In addition, he has been part of the most relevant institutions and is member of the Governing Body of the Madrid Bar Association, the Spanish Society of Arbitration and the Civil and Mercantile Court of Arbitration of Madrid. 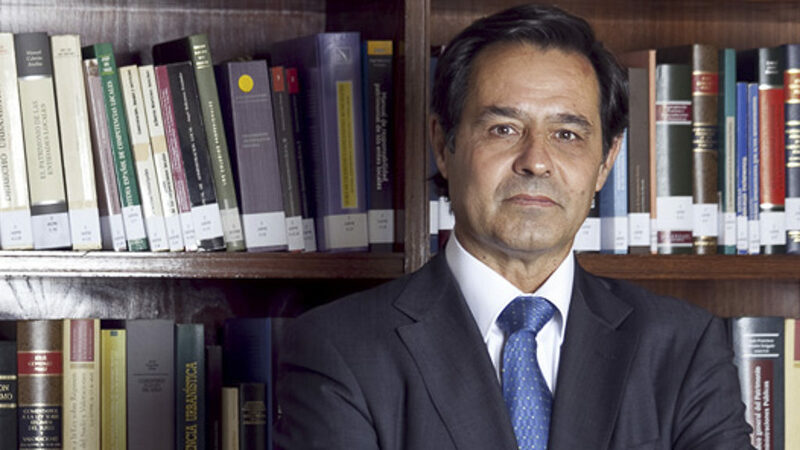 His knowledge on Law, the business sector and the Spanish jurisdiction positions him as one of the greatest experts in litigation and dispute resolution, both at national and international levels. 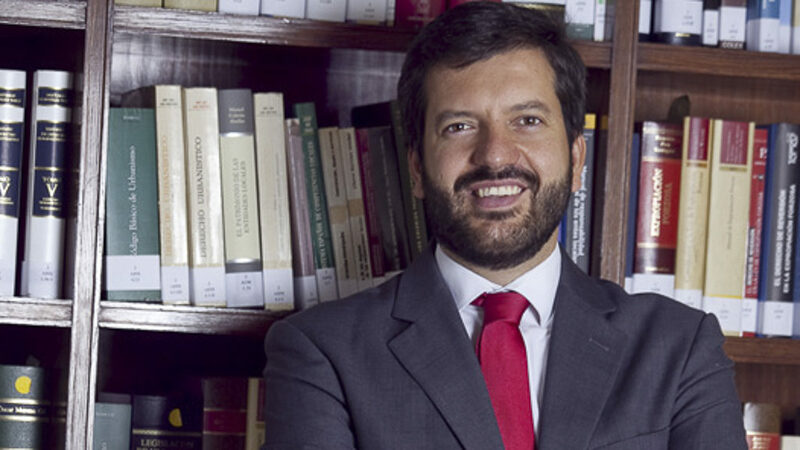 He has a Doctorate in Law with an Extraordinary Prize by the UCM, a Master’s Degree in Professional Legal Practice (CEU), with the best academic qualifications of his class, and a Degree in Law by the UCM. He defends the companies and its partners in every litigation area. He is specialized in the civil, mercantile, contentious-administrative, constitutional and European Union litigation. He has intervened in some of the most important litigations of the banking sector and in novel and complex fields such as the Single Resolution Board (EU). Passionate about the research and teaching, he has combined his expertise with teaching the Master’s Degree in Private Law by the ICAM and with other academic forums, along with the preparation of his Doctoral Thesis, the publication of articles in scientific journals and intervening in the thinkthanks of the legal world. He is the author of a monograph (La litigación abusiva, Marcial Pons, 2018) and of some chapters of collective reference works. 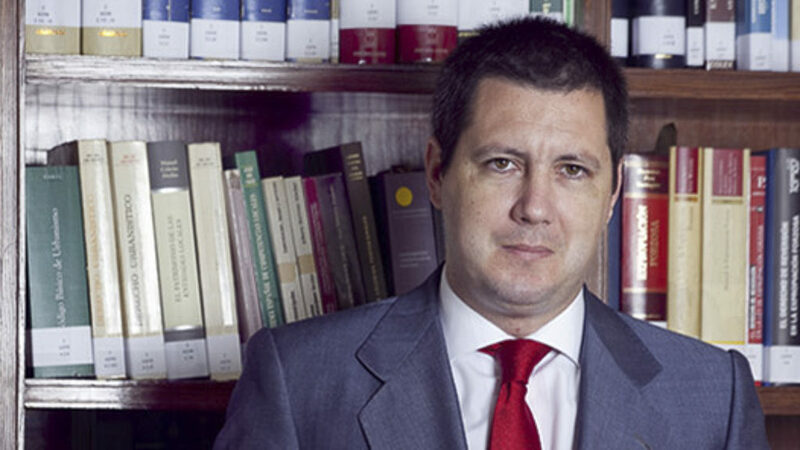 He has a Degree in Law by the University Autónoma of Madrid and defends the interests of managers, companies and partners concerning the criminal law field. He has a well-known trajectory in criminal law matters and has actively been part of some the most complex and relevant criminal proceedings of the Spanish economic and business sector, both as defense and accusation. In addition to his expertise in criminal law, he also has broad experience in other areas, such as mercantile law. He is the co-author of the monograph “Tramitación de subvenciones públicas conforme a la Ley General de Subvenciones” (AEF, 2006). 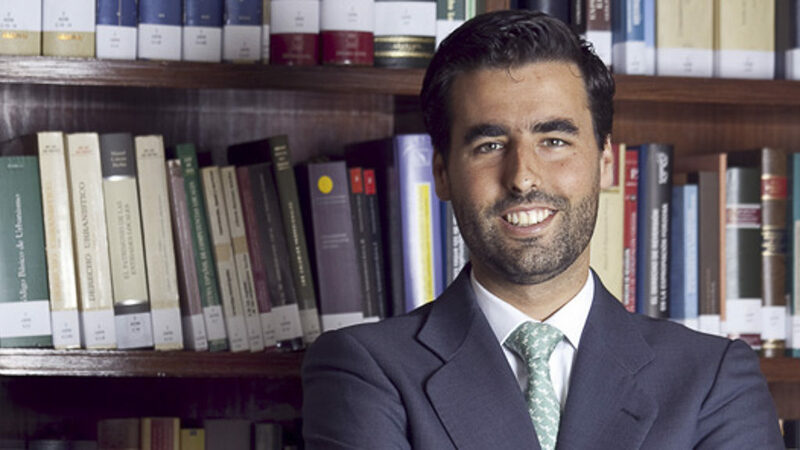 He has a double Degree in Law and Business Studies by the University Pontifica of Comillas (ICADE). 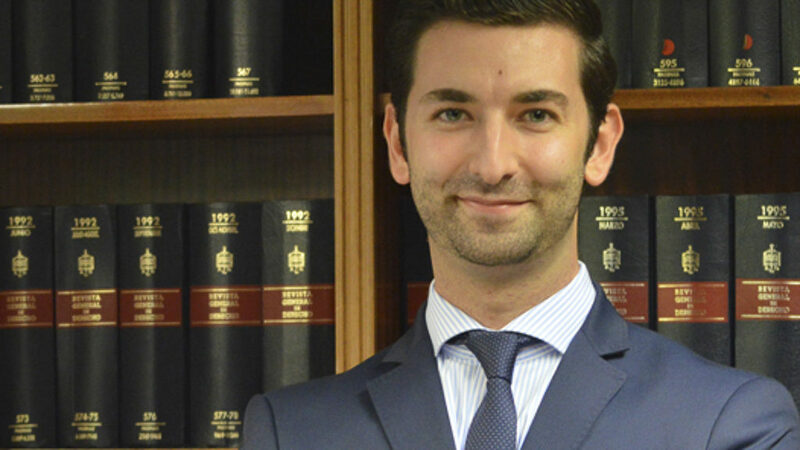 After five years working in the litigation department of Gómez-Acebo & Pombo, he joined the Firm, and since 2012, he is the manager of the Marbella office. He is an expert in litigation, particularly civil and mercantile, and in real estate and urban planning law. He has actively taken part of the major litigation cases entrusted to the Firm and has offered his legal advising services in different operations relating to the transfer of assets and real estate developments carried out by the some of the Firm’s main clients. He has also published several articles in legal journals and in other journals specialised in real estate. He has a Degree in Law by the UNED and a Master’s Degree in Private Law by the ICAM. He helps businesses to achieve their goals by resolving their legal problems in the civil, mercantile and regulatory fields and prevents them from having further issues in the future. He is an expert in the construction and real estate development areas and has taken part in some of the most notorious banking litigation cases of the last years. 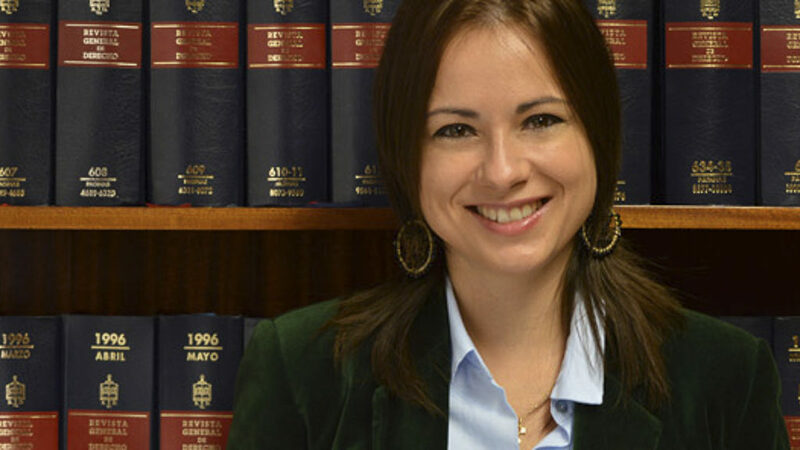 She has a Degree in Law by the University Tomás Garrigue Masaryk (Czech Republic), Degree recognized by the University of Málaga, and is an expert in urban planning. She has a Master’s Degree in Taxation and Tax Consultancy by the Financial Training Centre and advises foreign clients on the purchase and sales process of properties, new developments and rental of private homes or commercial locals, as well as urban due diligence. She also advises on taxation and accountancy resulting from the real estate business. She has experience in the legal management of shopping centres and cooperates with the Honorary Consulate of Slovakia in Málaga. He has a Degree in Law by the University Autónoma of Madrid, is an expert in national and international arbitration and is a civil and mercantile mediator. 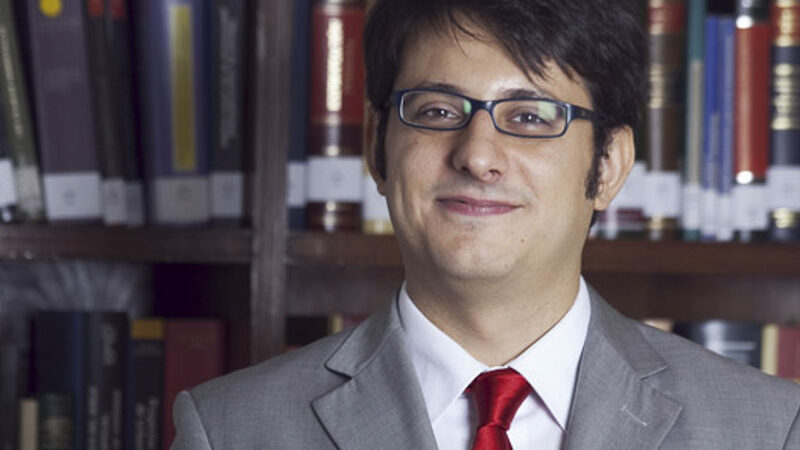 His preparation for the access to the judicial career during five years has made him develop his knowledge and expertise in the litigation and arbitration departments of important national firms (Ontier, Uría Menéndez). He defends leading business groups in litigation cases, specially, those of civil, criminal and contentious-administrative nature, and provides civil, mercantile and administrative advice in the daily business activity of the clients. He is a teacher in the Higher Law and Economic Institute (ISDE), where he teaches Mediation in the Master’s Degree of International Advocacy.